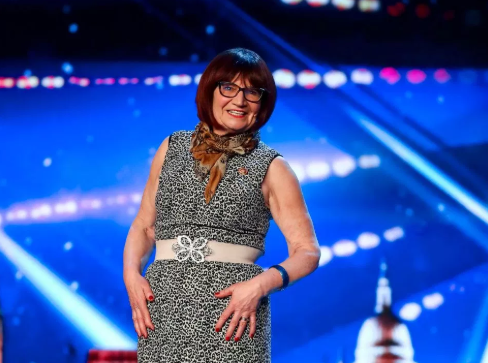 Just two weeks in to Britain's Got Talent and Simon Cowell has bashed the golden buzzer already - and for a stand-up comedian (traditionally one of his least favourite types of act). 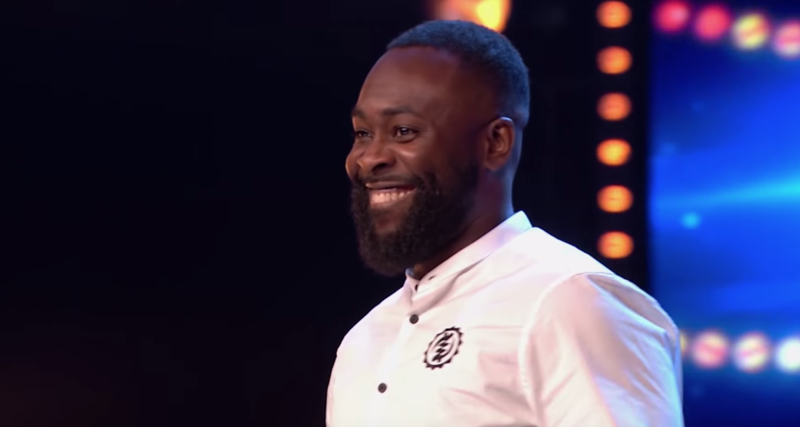 Comic Kojo Amin, 42, is now automatically through to the live semi-finals. 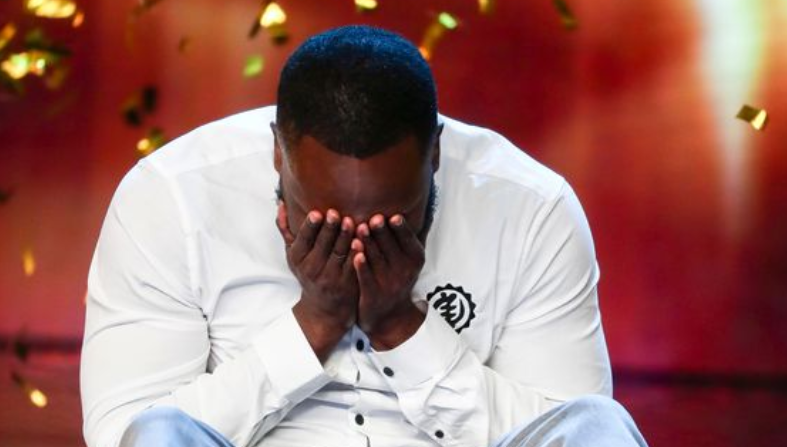 This has caused quite a debate among viewers, however, with as many non-plussed by his golden buzzer achievement as those who felt it was totally deserved. 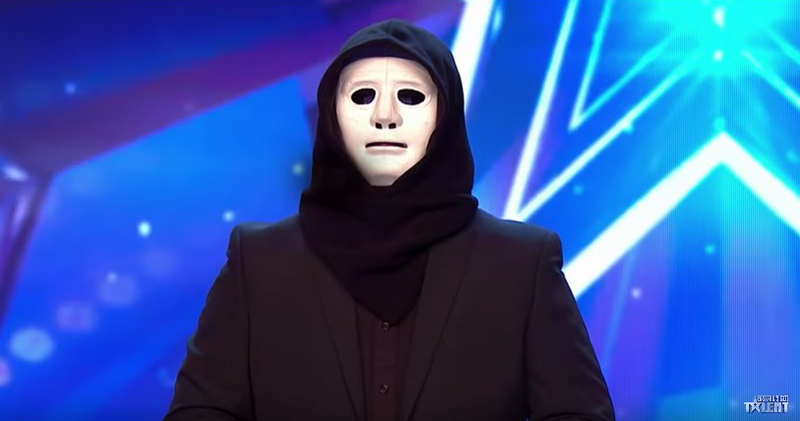 Like many talent show contestants, Kojo has an interesting back story to share. Kojo was put into foster care when he was just five years old. 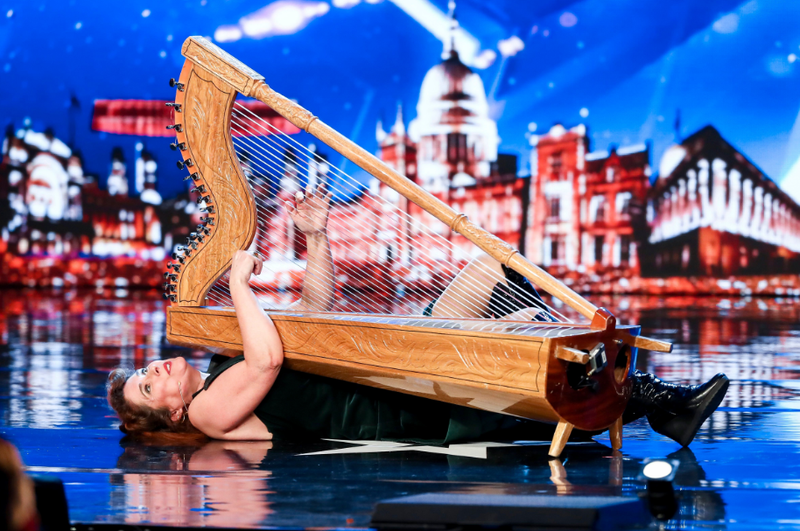 However, the father-of-one didn't need to use this for sympathy from the judges or the audience – he insists the experience was a positive one. Ghana-born Kojo was only supposed to stay at his foster home for three months, but he got on so well with his foster mum – known fondly to him as Aunt Sandra – that he ended up residing there until he was 16. He told the Mirror: "I don't look at being in foster care as a bad thing. I look at it as a blessing. 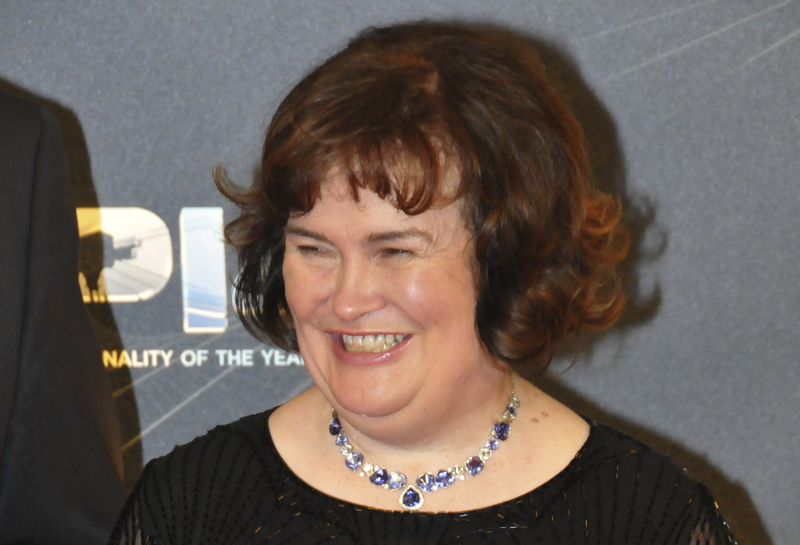 "I was happy with my foster mum – so much so that when the time came to go and see my [real] mum, it was a struggle for me. Not because I didn't like her, but because Aunt Sandra was everything I needed in a mother." 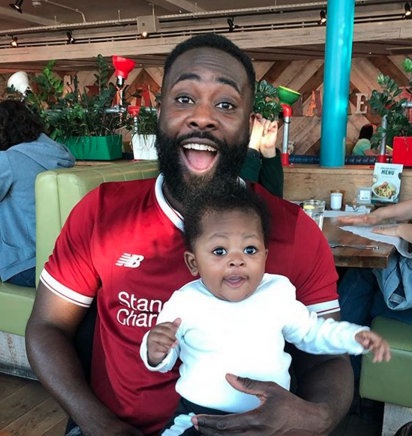 Kojo – who now has a son of his own, eight-month-old Roman-Kingsley, with his fiancee Tiffany – refuses to subscribe to the idea that foster children are at a disadvantage. He added: "Although you might not have your own parents, sometimes they might not be the best thing for you anyway." Indeed, he's already enjoyed a pretty successful career. Having set up his own comedy night in a wine bar, he helped introduce US comics Kevin Hart and Dave Chapelle to audiences in the UK. 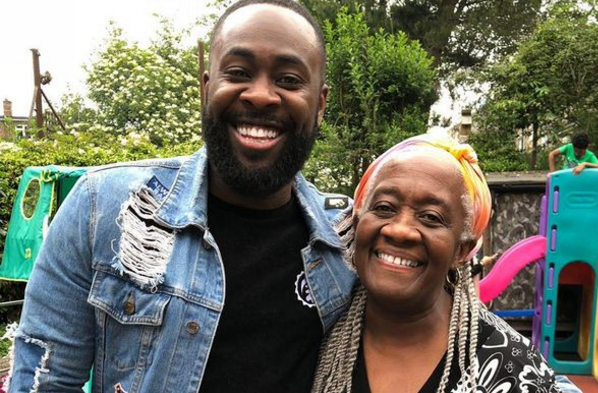 As a mark of appreciation, Hart allowed Kojo to open for him when he played a gig in front of 12,000 people at Wembley in 2014. 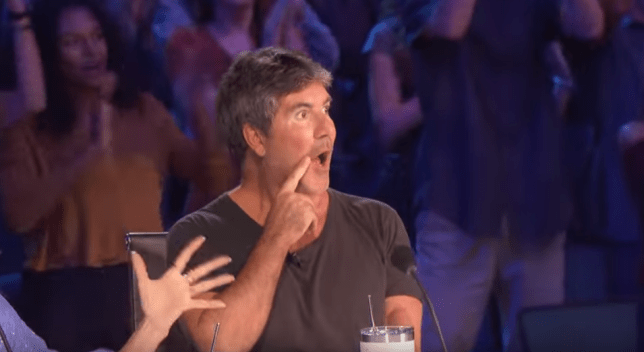 Kojo will now be hoping he can follow in the footsteps of Lost Voice Guy – aka Lee Ridley – who won Britain's Got Talent last year with his stand-up routine. Got something to say about this story? 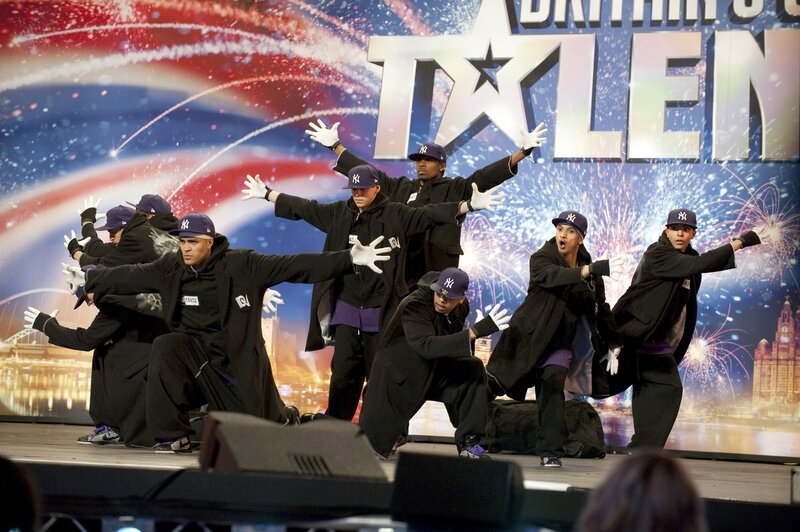 Leave us a comment on our Facebook page @EntertainmentDailyFix! Emmerdale SPOILER: Maya murdered after Jacob grooming exposed?